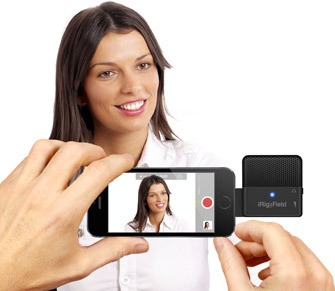 Make mobile audio and video recordings on the go with Hollywood-style stereo sound! 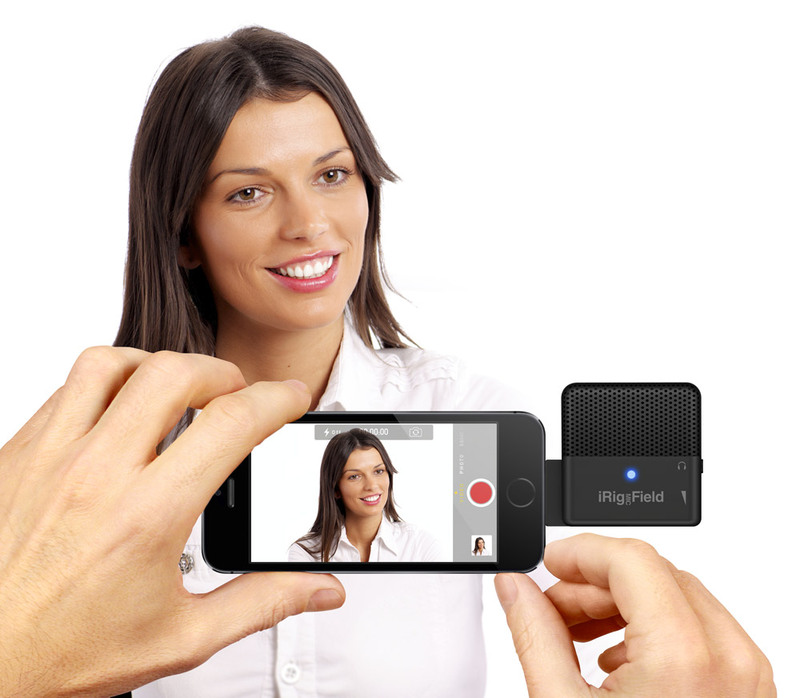 And with iRig Mic Field you'll be able to record right out of the box thanks to its powerful included iRig Recorder Free app (version 2 is coming soon). 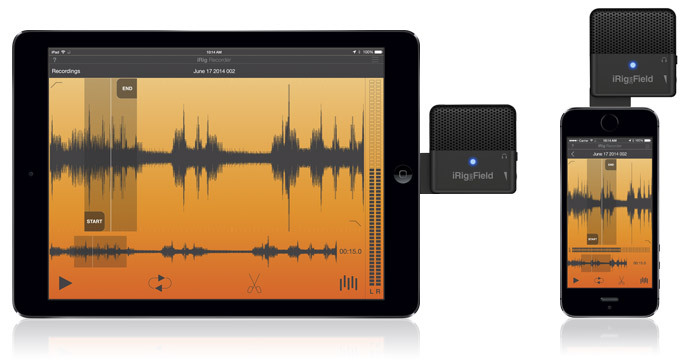 It’s the easy way to record, edit and process stereo audio while in the field. 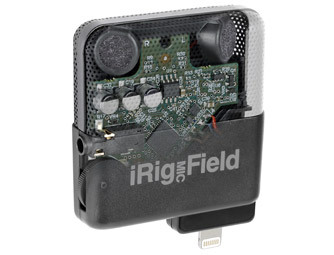 And as if that wasn’t enough, iRig Mic Field is compatible with all Core iOS Audio and Video apps including GarageBand, Voice Memo, Camera and iMovie as well as all your favorite social media video apps and services. Now you have a high-quality microphone that you can take anywhere. 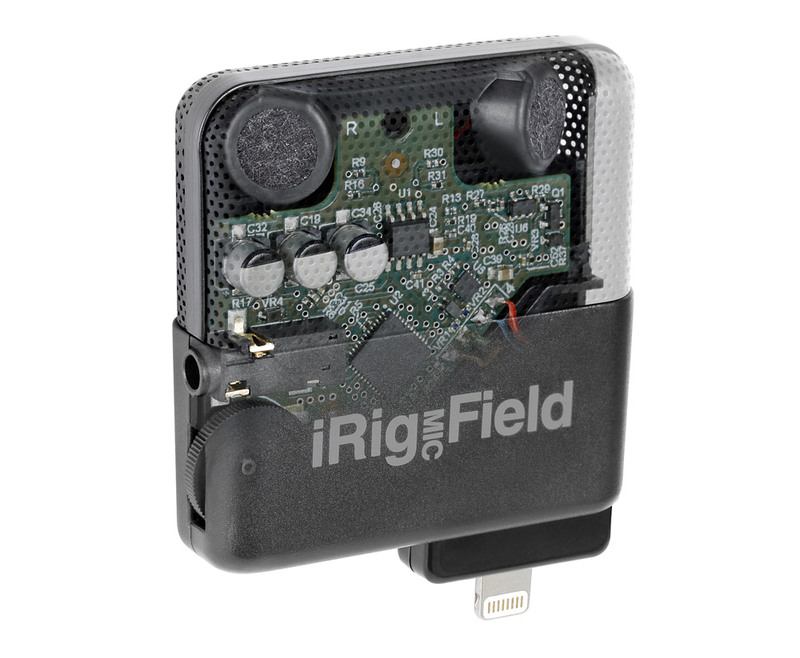 iRig Mic Field is as lightweight and portable as it gets. It has a slim form-factor that’s as unobtrusive on your device as it is in your pocket. Sounds good, right? Well, it is, but the real revolutionary thing about it is that its pocketability doesn’t come at the expense of functionality: Its feature set bests comparable microphones that cost and weight twice as much, and it’s been designed to be durable enough to withstand even the toughest of conditions. 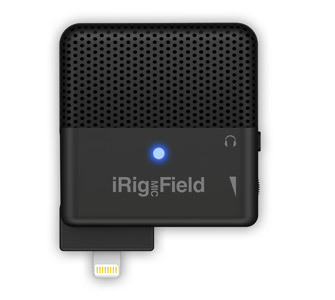 For immediate recording, iRig Mic Field comes fully equipped with IK’s powerful iRig Recorder (version 2 is coming soon) for iPhone, iPad and iPod touch. The latest version of IK’s popular field recording app, it lets you effortlessly record, annotate, edit and process stereo audio with a revamped GUI, 8 new effects and a full suite of newly enhanced social sharing capabilities. iRig Mic Field also works seamlessly with iOS’ Core Audio and Core Video apps like GarageBand, Voice Memo, Camera and iMovie. All you have to do is plug in your iRig Mic Field, open your favorite app and hit record: You’ll have a high-quality recording in no time.